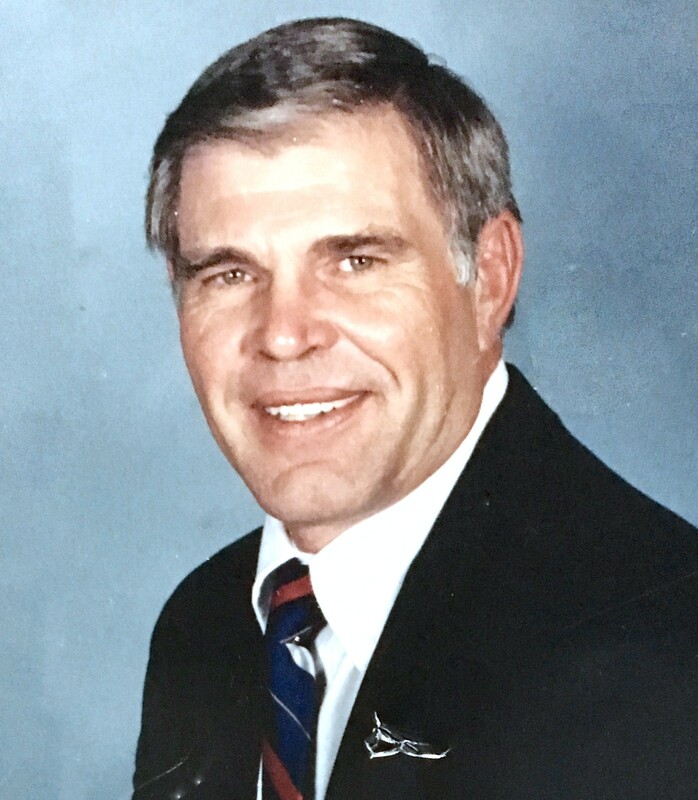 Jimmie "Jim" Brandenberger, 75, of Sanger, Texas, formerly of Bryan, Texas, passed away April 11, 2019, losing his eight year battle with Dementia and Alzheimer's. He was born to the late Albert and Anna Brandenberger on August 19, 1943 in Denton, Texas, where he was a member of Blue Mound United Methodist Church in his childhood and again in his later years in life. 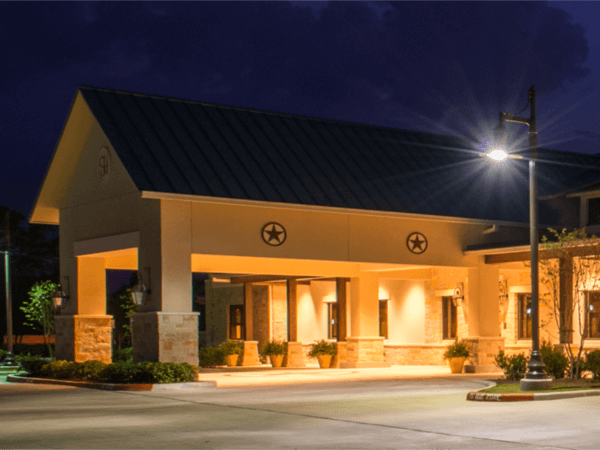 After graduating high school, Jim attended Texas A&M University in College Station, Texas where he pursued a degree in Business Administration. He was a Former Student of the Fightin' Texas Aggie class of 1969, member of the 12th Man Foundation, a Fightin' Texas Aggie Band parent and supporter, and of course, an avid Texas A&M football fan, holding season tickets for more than twenty years. During Jim's life, he was a tobacco sales representative for RJR Reynolds Tobacco and known to all his customers as "The Winston Man." After 34 years with the company, Jim retired and focused on his love of golf, daily "tea talks" with his friends at the local Kettle, and his passion for woodworking. During his retirement, Jim and his wife, Linda, began a craft business, LBJ Designs, known for their Texas A&M crafts; most notably, the "fishing bear." Jim is preceded in death by his parents Albert and Anna, and survived by his wife Linda Sausley Brandenberger of Ada, OK, formerly of Sanger and Bryan, TX, brother and sister-in-law Albert "Ray" and Bettie Brandenberger of Sanger, TX, daughter Tamara "Tami" Brandenberger and partner Linda of Austin, TX, son and daughter-in-law Samuel and Sabrina Behrens of Richmond, TX, daughter and son-in-law Sausley and Jeremy Kraft of Ada, OK, grandchildren Lilly and Simon Anderson, Lauren and Kyle Taylor, Kolt Kovacs, Trinity Kraft, Damien Stacy, and great-grandson Kannon McDaris-Langford. A visitation will be held on Tuesday, April 16, 2019, at 6 - 8 pm at Hillier Funeral Home of Bryan, TX. Funeral Services will be held on Wednesday, April 17, 2019, at 11 am at Hillier Funeral Home of Bryan. Burial will be at Rest Ever Memorial Park in Bryan, Texas. It was the long time wish of Jim's to be buried in his beloved Aggieland; so he could hear the boom of the cannon each time Texas A&M scored; now he has the best seat in the house. Pallbearers for Jim are Samuel Behrens, Jeremy Kraft, and Simon Anderson, with honorary pallbearers Kyle Taylor and Kolt Kovacs. 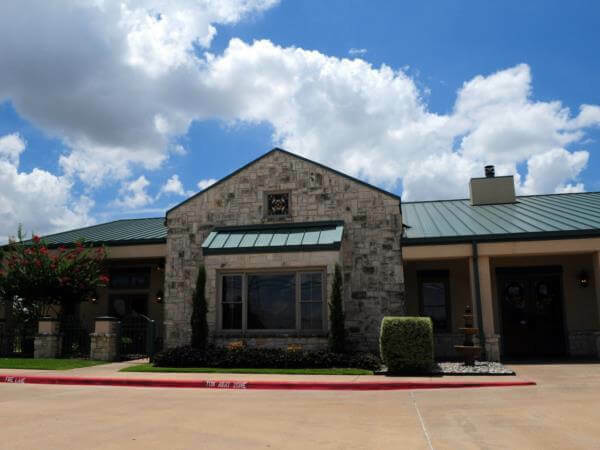 Memorials and tributes can be made to Hillier Funeral Home of Bryan, 2301 East 29th Street, Bryan, Texas 77802 or donations can be made to Alzheimer's Disease Research in memory of our Jim.